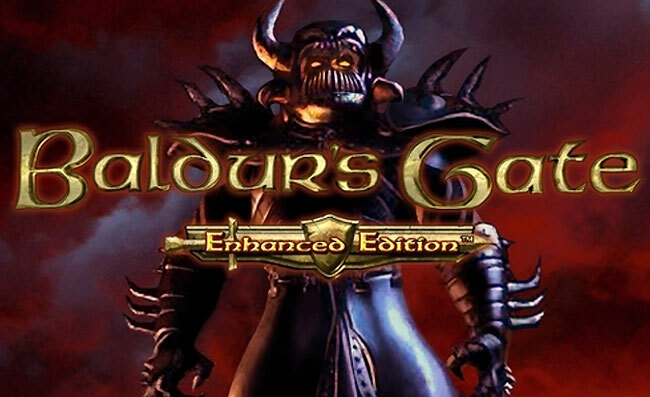 If you have been patiently waiting for the new Baldur’s Gate Enhanced Edition to arrive on Mac systems, your wait is nearly over, as the new version of the classic ROPG game will be available to purchase and download from February 22nd. The PC version of Baldur’s Gate Enhanced Edition launched at the end of November and was quickly follows by an iPad version which allows RPG fans to enjoy the games retro style and gameplay on the latest tablets. A new feature of the game is the ability to play cross-platform cooperative multiplayer across PC, Mac and iPad. Overhaul Games are also currently working on porting the Baldur’s Gate Enhanced Edition to Android devices very soon. As soon as this launches we will let you know.